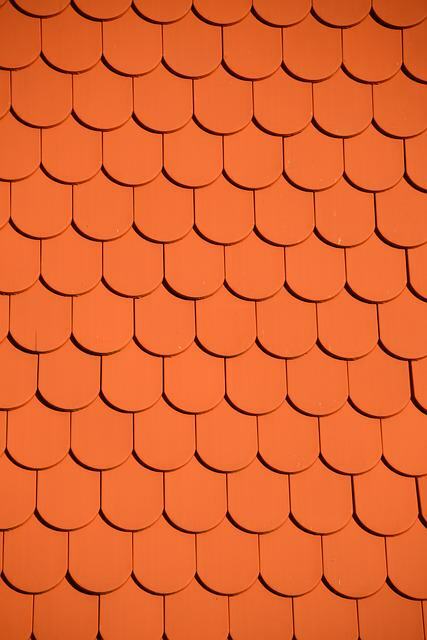 Done right, tile roofing can add a great deal to your property, both aesthetically and functionally. With this blog post, read more about the various patterns, colours and styles of tiled roofing that are made available by our skilled workers here at Rooftec. One of the most important aspects when it comes to choosing what style of roofing you’d like is to consider what colour and material you wish to make use of. This is because it will be more greatly influence your decisions in other areas. Out of all the different possible patterns and styles that a roof may have, customers usually choose among these four, which can all offer a slightly different mood and appearance from each other. The mission style makes use of roof tiles that form an outward curve. These curved tiles fit on top of the other to form an almost wave-like pattern on top of the roof. Each tile is in the form of a C-shaped design that can either be a cover or a pan. Flat tiles that are placed in layers are used in this style of roofing. This creates an aesthetic evocative of going downhill according to the direction of the tiles. Similar to the interlocking shingles because of its layers, the French style creates a more intricate appearing roof. This roof is made up of detailed tiles that lock with each other on the sides. Tiled roofs offer a great improvement on any home’s appearance, so it is quite a nice decision to make. If you choose to have your roofs tiled, remember that there are more than a few ways to have it done. Check out Rooftec for all the latest ideas on designs and patterns that work for your home or office building.